It’s been a busy week yet again at the BrawLab. Since Monday is has been all go! The display unit is in production for our new stockist which we plan to announce next week! 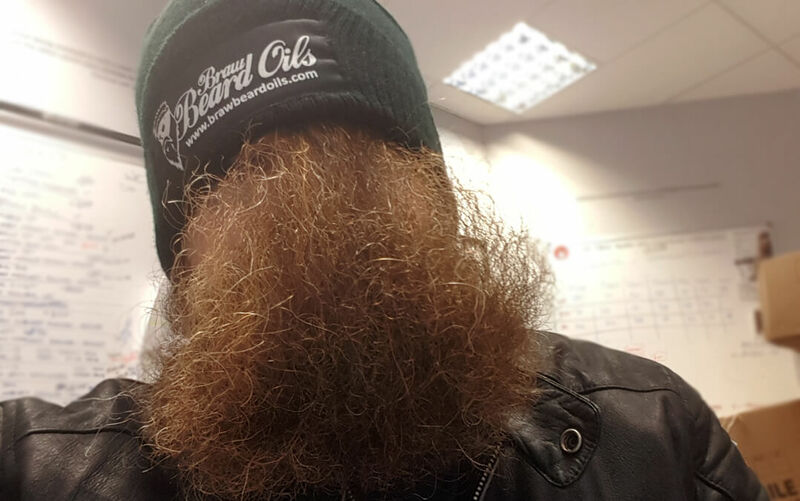 For the last wee while I have been working on new beard combs. The flip combs we had made were great but some issues appeared over time. So I have got new combs in production, they are not flip combs but they are pretty damn cool. They should be here and on the website withing 2 weeks. 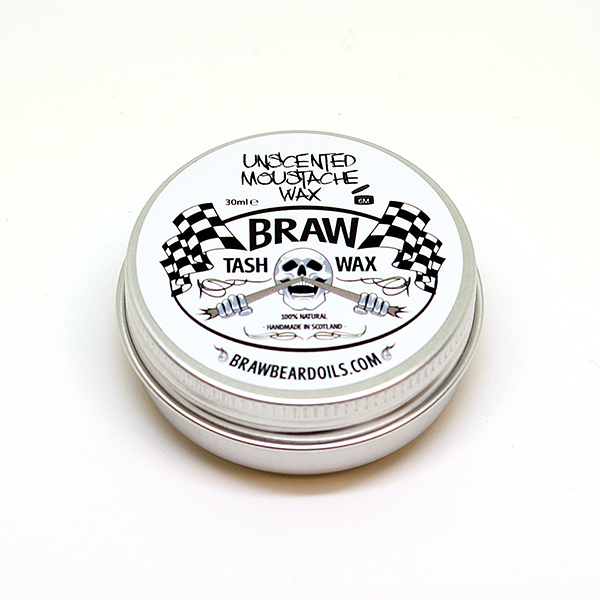 We just made a fresh batch of Braw Tash Wax so if your moustache need some tlc, stocks have just been replenished. It is Movember, so it’s perfect timing. I just wrote a blog on moustache styling, check it out here. 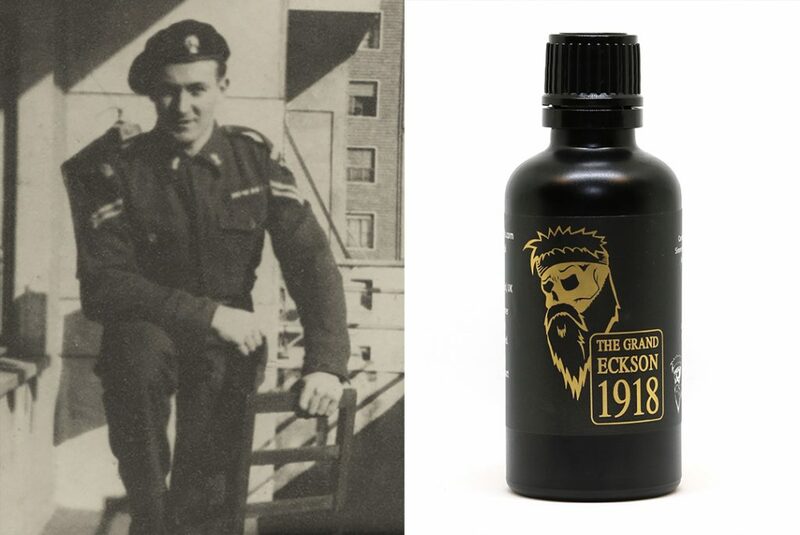 Some of you may know the story behind The Grand Eckson 1918, where the name came from and what influenced it. If you don’t, there will a blog post appearing tomorrow explaining all. The 100ml bottles just arrived at the Lab, so today I have bee making up 100ml travel size Braw Beard Washes. 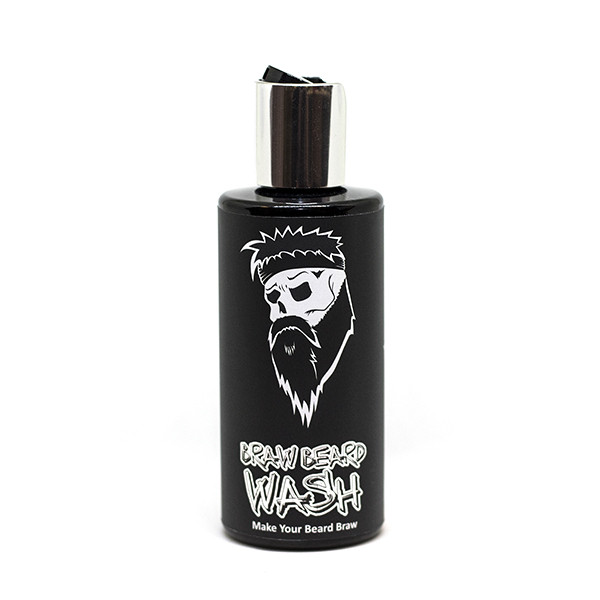 If you are heading off for some winter sun, you can now take your favourite beard wash in you hand luggage #win. 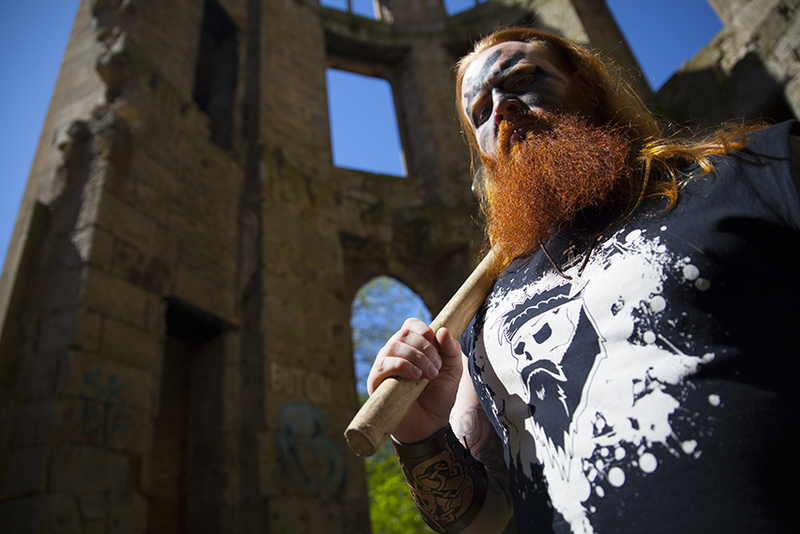 So that concludes another busy week in the world of Braw Beard. This weekend I plan to watch some muay thai, pay my respects on Sunday, then watch some ice hockey on Sunday evening.